Take the Hive with you! Keeping connected with the hive has never been easier with the UnitedHive app! 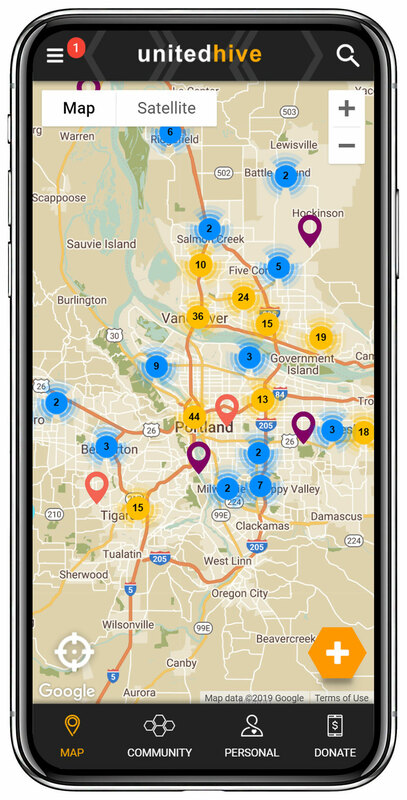 Our app lets you browse the testimony map, post testimonies, and view your activity History and much more! Our activity tab keeps you encouraged with live activity, and allows you to receive notifications of testimonies around the world. Faith is contagious, so download the app today!